Just like a painting or sculpture, buildings themselves can be a work of art. In honor of World Architecture Day, we’re taking a look at just a few of the most famous and beautiful buildings from around the world. 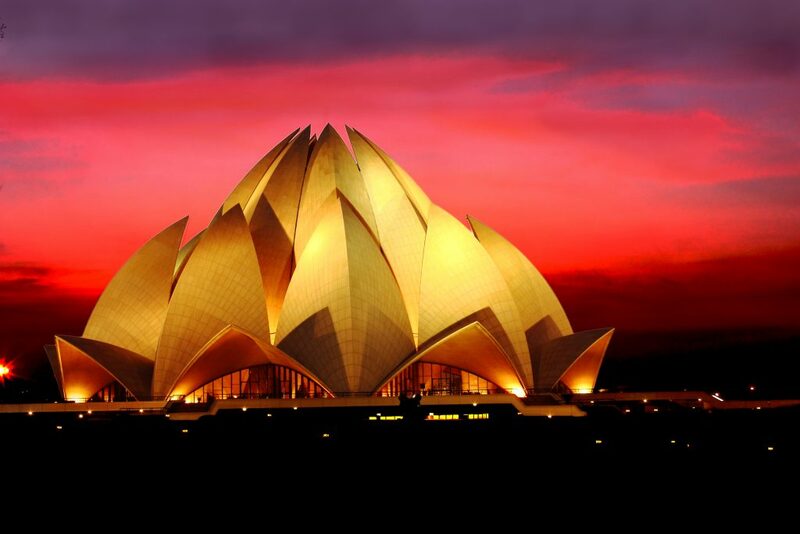 Located in New Delhi, the Lotus Temple is a Bahá’í House of Worship. With 27 curving “petals” that remarkably mimic the look and feel of a lotus flower, it’s easy to see how this building got its name. Since being completed in 1986, the Lotus Temple has become one of the most visited buildings in the world, attracting more than 100 million people per year. 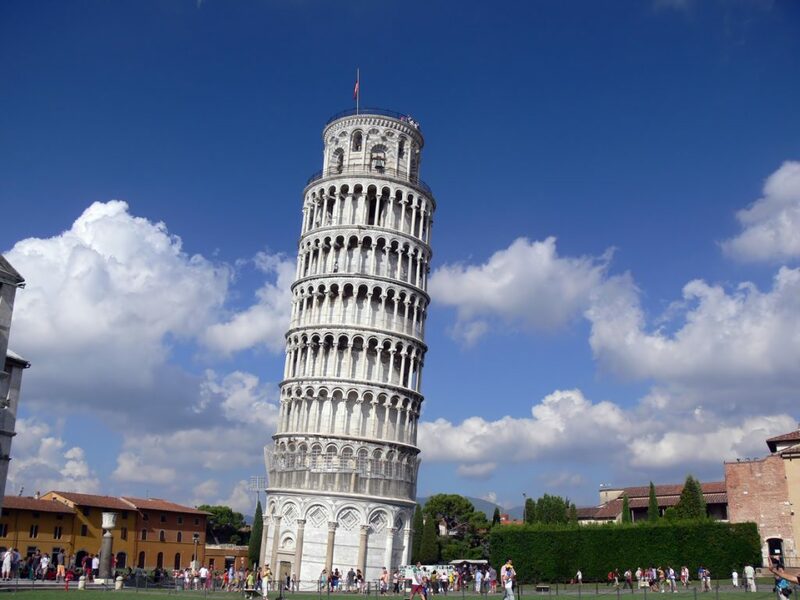 Perhaps the most appropriately named building on our list, the Leaning Tower of Pisa really does lean — 4 degrees to be exact. And the reason for its famous tilt? Soft ground. Despite the fact that the ground was too soft to bear the structure, building promptly began in 1173 and continued for an incredible 300 years. But if you want to see it in person, you better get a move on, since it’s estimated the tower will fall or be taken down (for safety reasons) within the next 75 years. For nearly a decade, these twin skyscrapers held the title for tallest buildings in the world. 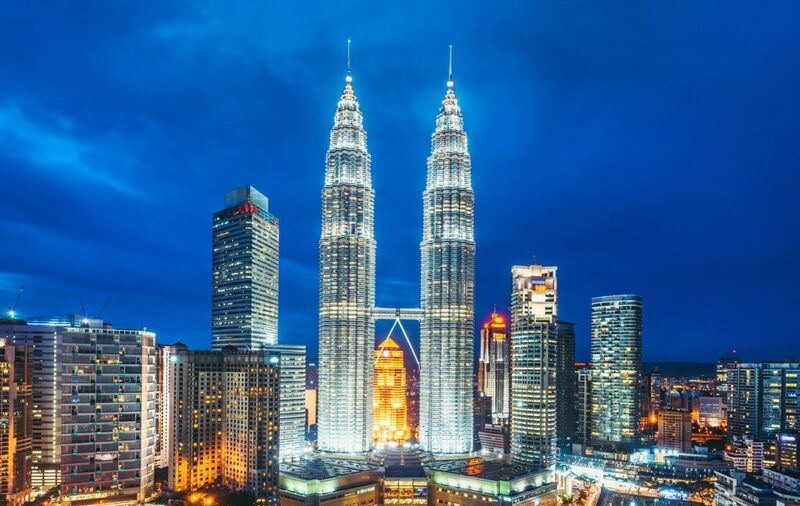 Every year, the pair draws millions of tourists to Kuala Lumpur and remains one of the city’s proudest landmarks. 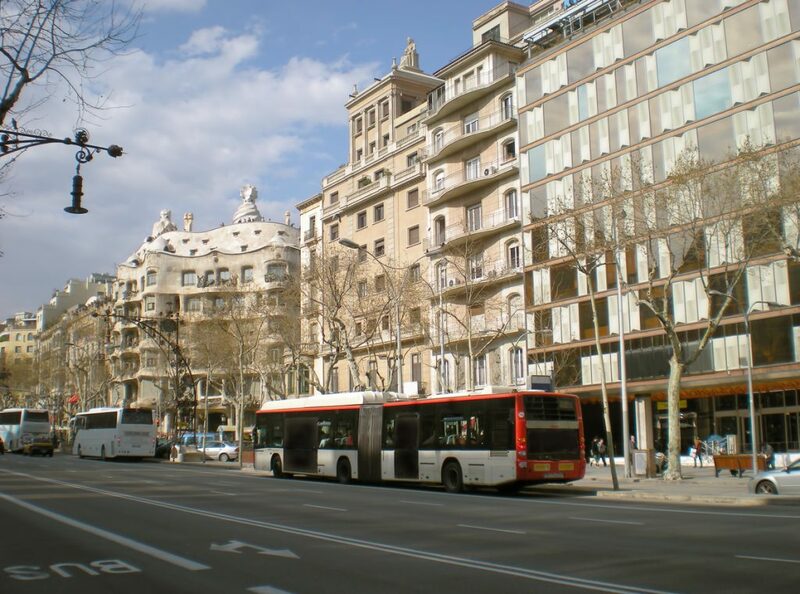 It’s hard to make stone and brick feel like it’s flowing like water, but that’s exactly what architect Antoni Gaudi achieved with the La Pedrera — a building he said was inspired by the irregularities of the world around us. 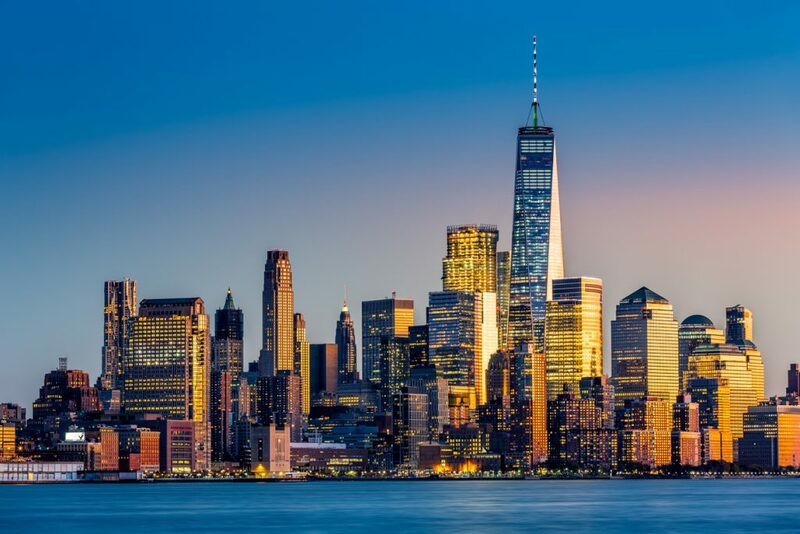 Standing at an impressive 1,776 feet tall, the One World Trade Center is the fourth tallest skyscraper in the world. Built directly across from the 9/11 memorial, the One World Trade Center stands as a symbol of light and pride. In fact, its height is a direct nod to the year the Declaration of Independence was signed — 1776. At JM Roofing and Siding, we want to make your home feel like a piece of artwork. That’s why the siding we install will protect your home, save energy, enhance the value of your property, and last for years. Whether you’re looking to replace or update your siding, we’ve got your house covered! For more information, give us a call at 203-299-0716.